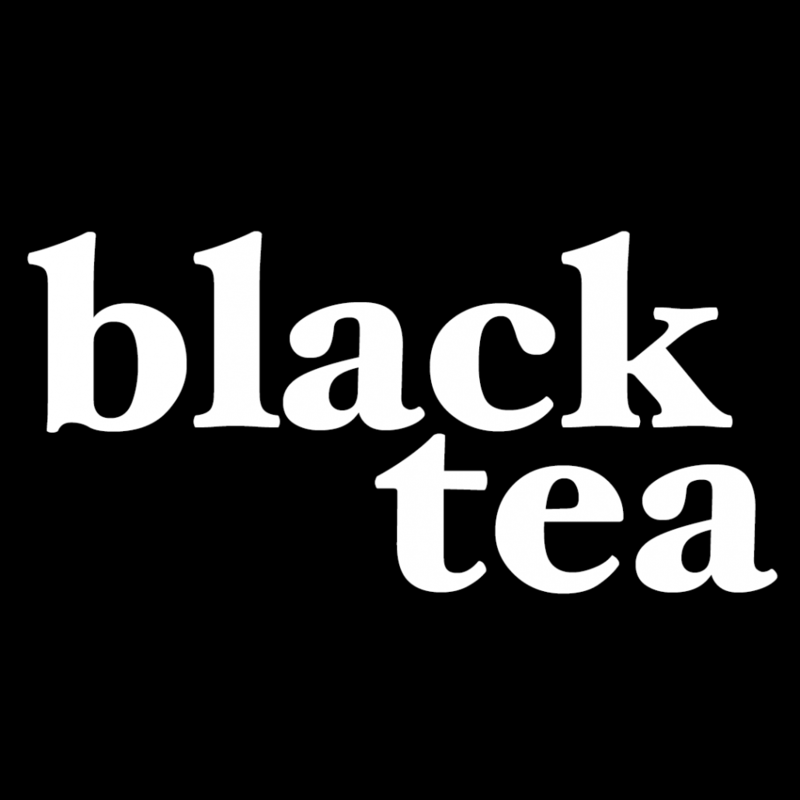 Thank you all for coming out in support of HERO presents Black Tea! 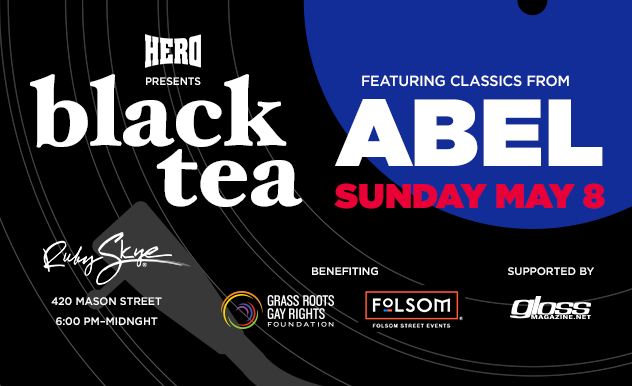 DJ Abel spun a legendary set of tea dance classics to an enthusiastic crowd at Ruby Skye! This amazing partnership with HERO raised $1,850 each for both the Grass Roots Gay Rights Foundation and Folsom Street Events (totaling $3,700). HUGE thanks to HERO for facilitating this and for all the support and generosity!!! Nominations for Beneficiaries Requested (due 3/7/16) 2016 DJs and Posters revealed!